This Prosciutto Wrapped Asparagus with Boursin is my go-to appetizer recipe when I need an easy, impressive starter! Just three ingredients in this show stopping, incredibly delicious recipe. There are just three ingredients in this recipe for scrumptious prosciutto wrapped asparagus. It does take some time to roll up these beauties, but they will disappear fast. The key is not to over cook the asparagus. You want it to be bright green, bendable, but still slightly crisp. And if you’re making these for a crowd, allot enough time to smear on the Boursin, a soft cheese spread with garlic and herbs, and roll these up. It’s not difficult, but a bit fiddly with having to cut and separate the prosciutto as well as apply the cheese spread. 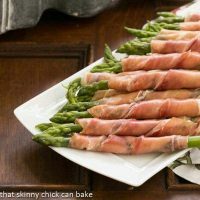 This Prosciutto Wrapped Asparagus with Boursin one of my go-to appetizers! First of all, I don’t need a shopping list. Everyone can remember this recipe. And it receives rave reviews every single time! I promise. It’s an ideal addition to a crudite platter, and perfect in the spring and summer when asparagus is at it’s peak and inexpensive. A container of Boursin will most likely be enough for 36 or more spears. 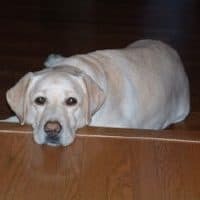 I’ve updated some old photos as this was posted in the first few months of my blogging career over 7 years ago. I thought it was worth pinning and resharing. I bet you’ll be glad I did! I’m also a huge fan of having a Cheat Sheet for Entertaining to help with those last minute details before your guests arrive. By the way, I love serving this Asparagus Wrapped Prosciutto with Ina’s Sun-dried Tomato Dip which is an excellent dip for a platter of vibrant vegetables. Both are perfect for your next gathering! I love when I don’t need to write out a long shopping list when planning an appetizer. The short number of ingredients is definitely a perk. But before you start, I have a few tips for you. First, since minimal ingredients are involved, make sure you purchase the freshest asparagus you can muster. PRO-Tip: Check the tips to make sure they’re not dried out and are closed and compact. The stems should not be limp, either. Do not over cook the asparagus. I like to steam it just until the raw flavor is gone, the stalks are tender and it’s still bright green. The timing depends on the thickness of your asparagus, usually just a few minutes. PRO-Tip: Plunging the just cooked asparagus into a water bath, a bowl full of ice and water, helps stop the cooking process, so your asparagus is not over-cooked. Make sure to blanch the asparagus ahead of time, as you’ll want to give it some time to dry from its water bath. I like to drain on paper towels or lint free dish towels. Prosciutto usually comes in packages of 6 slices, which I cut in half lengthwise to make two longer strips per slice. Make sure you have at least 12 pieces of asparagus per slice of prosciutto. 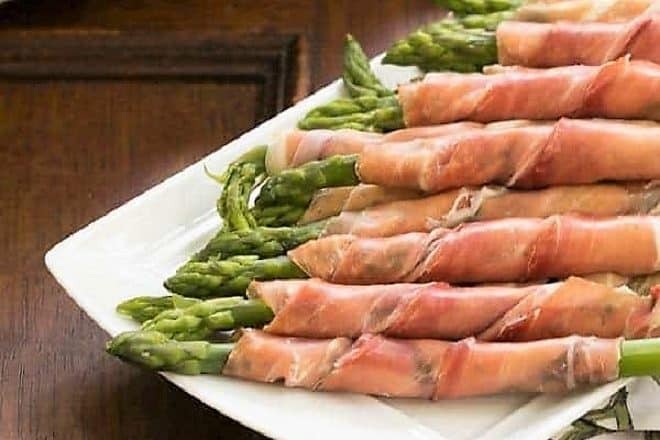 Even though this asparagus wrapped prosciutto is a super simple recipe, the process of smearing Boursin on the prosciutto and wrapping it around spears of asparagus can be tedious. Plan on making time for this procedure. These appetizers can be made early in the day, placed on a platter and covered with plastic wrap until you’re ready to serve. Steam asparagus till just bendable,1-3 minutes depending on your spear size. Cool quickly in ice bath. Once cool, set on paper towels to drain and dry. Open prosciutto package, and cut through the 6 slices lengthwise. Before separating one slice from the others, smear first prosciutto slice with a couple teaspoons of Boursin. Peel from plastic slice separators and wrap prosciutto around asparagus spear. Continue until all the prosciutto is used. Can’t wait the asparagus season here so I can eat them in abundance! These look mouthwatering, Liz. these look so good love the asparagus wrapped like this! 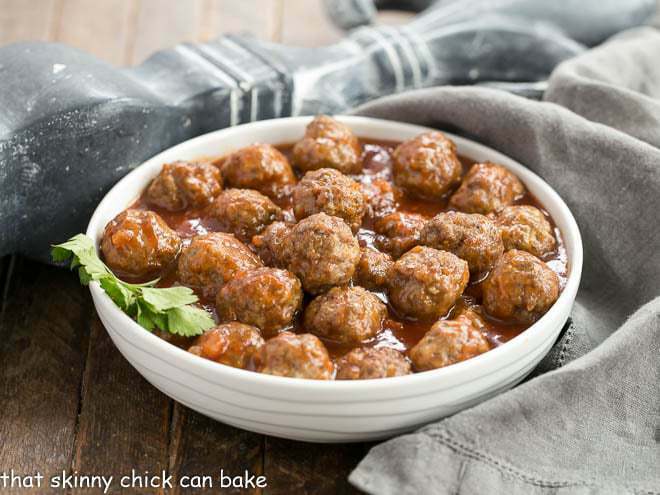 These look and sound delicious – all ingredients I love and so easy too! 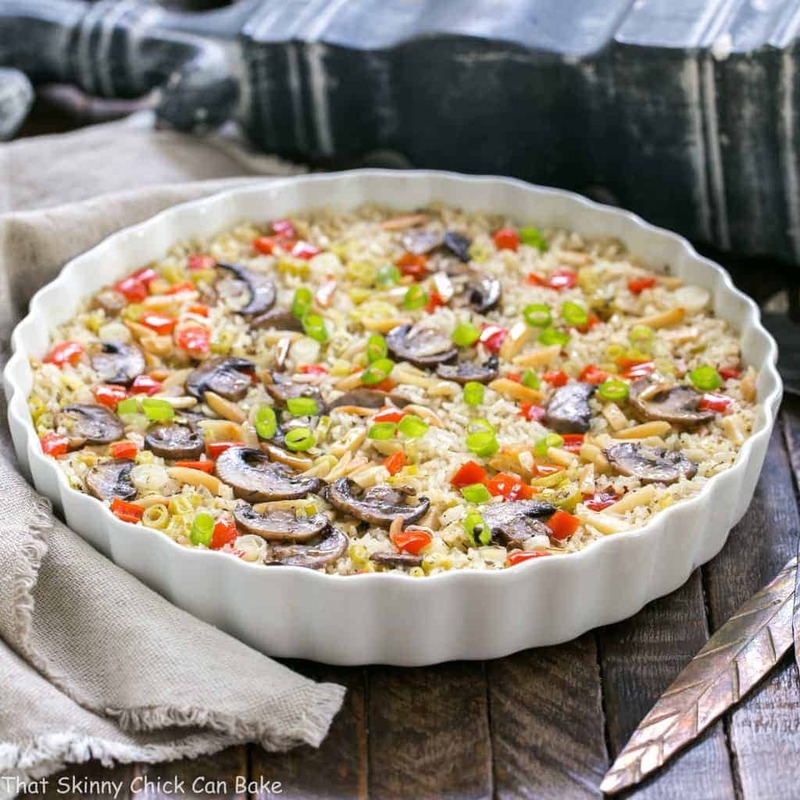 Love easy to make recipes that impress like this. It would be relaxing to roll them all. These look incredible! Boursin is a favorite of mine. I love how easily the asparagus comes together. This is a perfect appetizer! 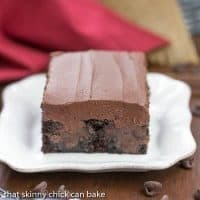 I love how it only has three ingredients! If I only like asparagus. I’d devour these. I’ll be making this with green beans! Love my asparagus crisp-tender. Nothing worse, in my opinion, than mushy veggies. 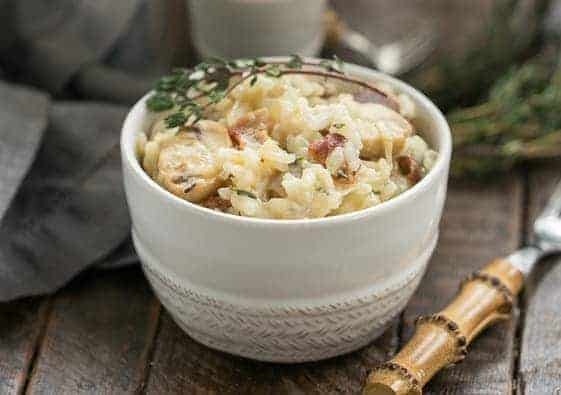 I love how easy this is – and the addition of Boursin really makes this stand out from other recipes. Look forward to trying it! Dear Liz, what a lovely, elegant and delicious appetizer! Love the taste combination of veg with pleasingly salty prosciutto! I have been trying to find new quick and easy way to serve asparagus and this is perfect, Liz! It’s exactly what I was looking for! Pinning! What a perfect appetizer for a cocktail party. I’ve only recently fallen in love with Boursin and it was at first bite! I can just imagine how tasty these are. 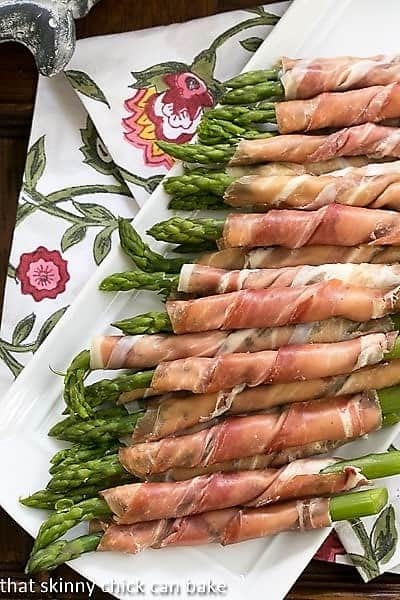 Yay, it’s fresh asparagus time of year, Liz and your asparagus appetizers sound so perfectly delicious with the Boursin and prosciutto. What a great idea and yet this is so simple! Those are always the best recipes. Yum! And so very pretty. I’ll be by the appetizer table the whole night popping these. Who cares about the award show when I can have Prosciutto Wrapped Asparagus with Boursin, yum! These look so delicious, the perfect spring appetizer! I’ve been seeing aspargus everywhere for such a great price. Now I know what to do with my next bunch. These look amazing! Yum! This is such a mouth-watering appetizer and a great recipe to include more asparagus into my diet, Liz! Can’t wait to give it a try. Three ingredients sure do work well together when they are the three ingredients you used for this yummy appetizer! It is beautiful and just screams spring! I’m think I’m going to add this to our menu for Sunday!! Love this wrapped asparagus recipe, Liz! Hellooooo asparagus upgrade! This is next level delicious! I just bought asparagus today and now I know what to do with it! 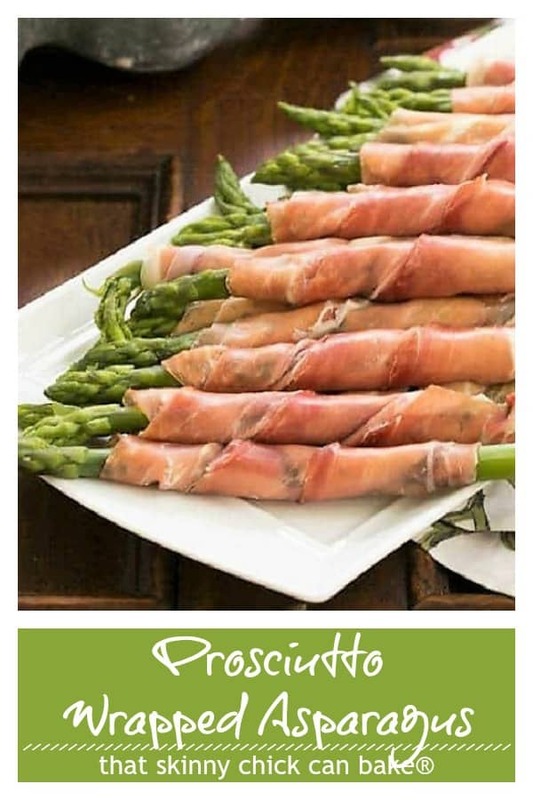 This is such a good combination- the saltiness of the prosciutto along with the asparagus is amazing! A perfect appetizer for Easter and Mother’s Day! 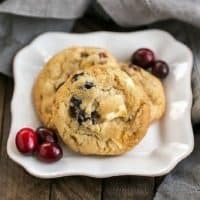 So impressive, yet easy to make! Definitely a win-win!